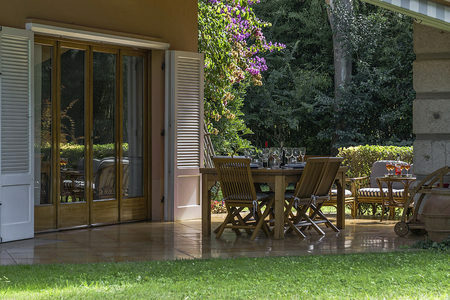 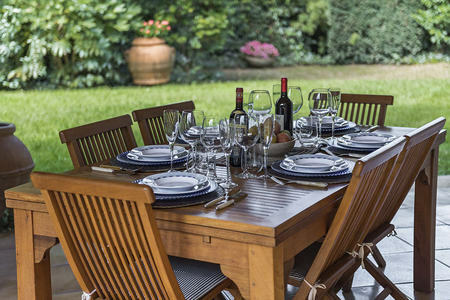 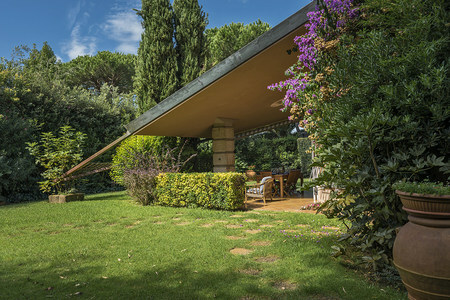 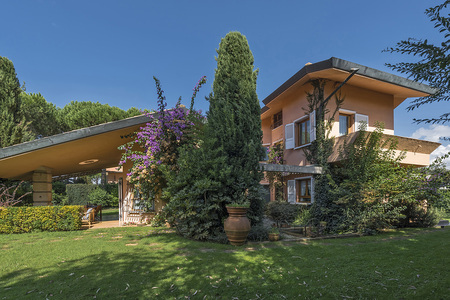 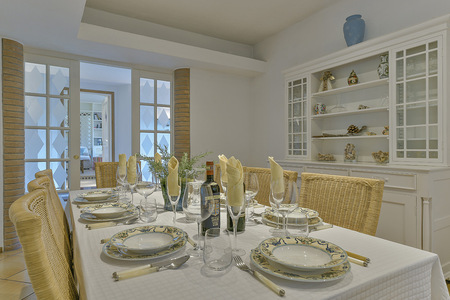 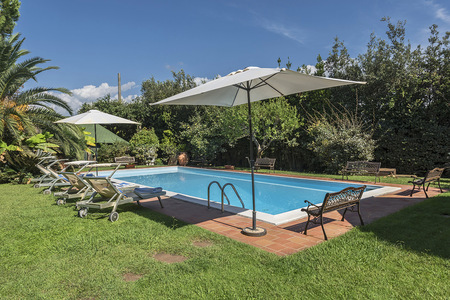 Surrounded by a spacious and perfectly kept garden with a wide swimming pool (13 x 6 m) and a separate covered dining area, villa Dolcevita offers exceptional comfort and tranquility. 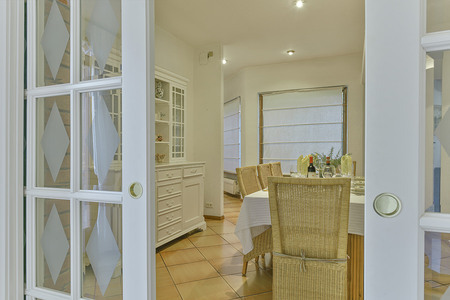 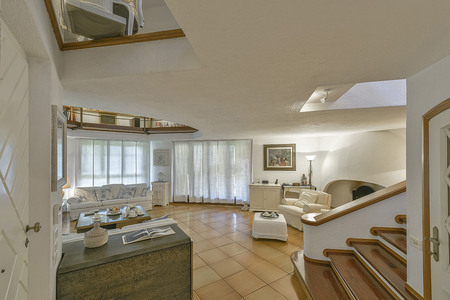 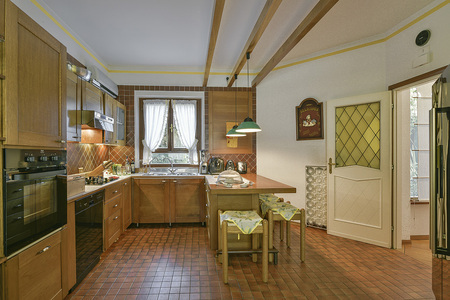 The villa (550 sqm) is on different levels and has a very particular shape. 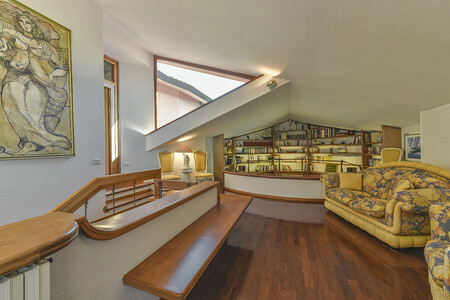 The main entrance is on the ground floor. 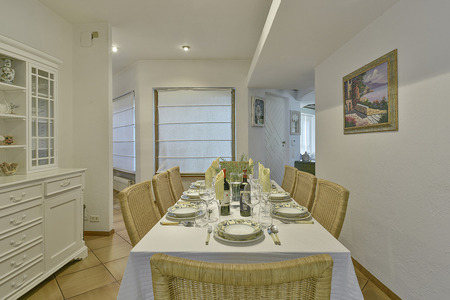 Here there is the patio, facing on the park, the large living room with fire place, the dining room, the fully equipped kitchen with its lunch area (with view over the pool, park, and little lake), a double bedroom, (with view over the pool), a second double bedroom, (with view and entrance to the park), a bathroom with bathtub (with view over the pool). 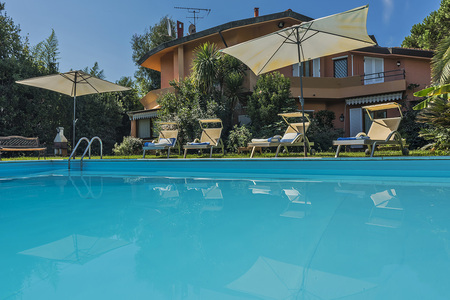 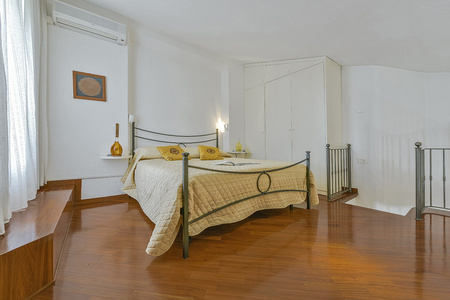 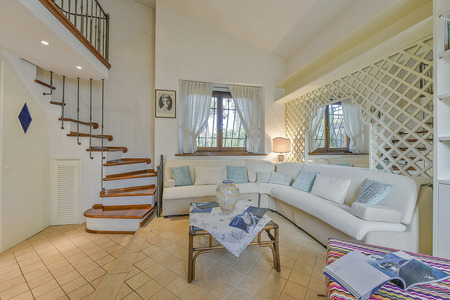 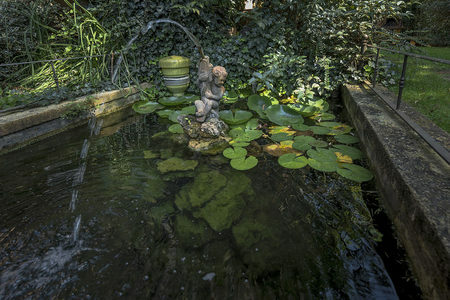 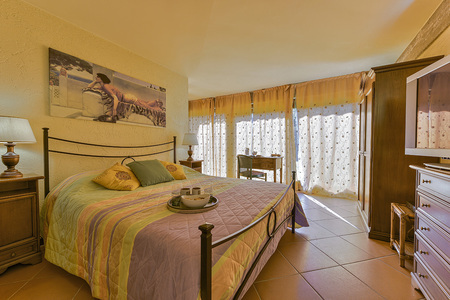 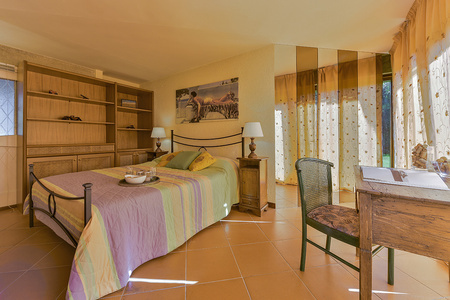 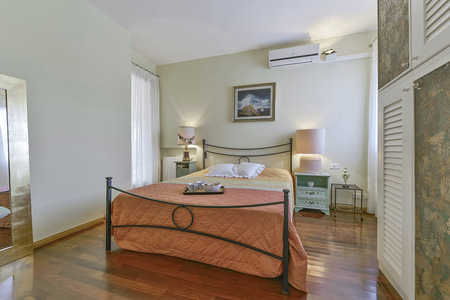 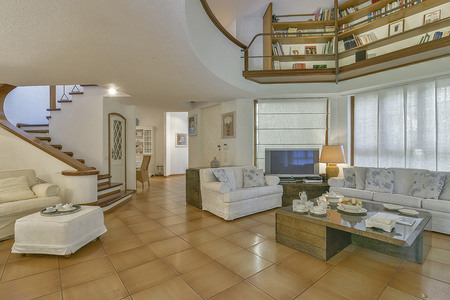 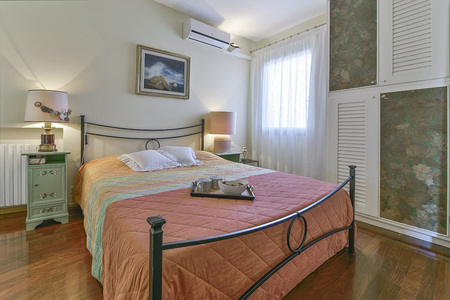 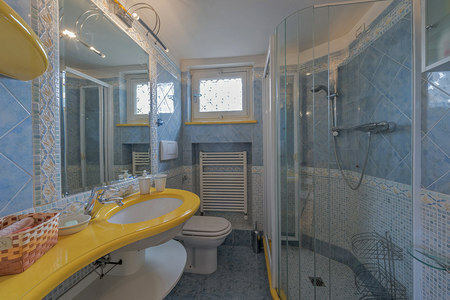 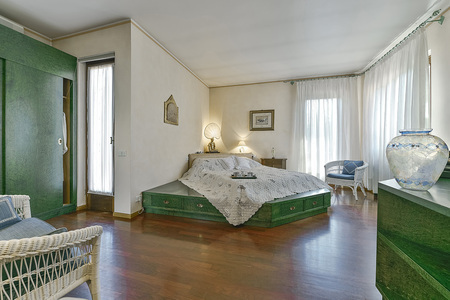 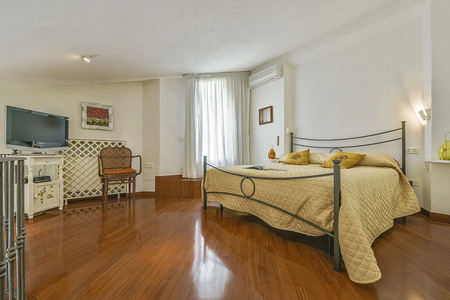 The ground level comprehends also a suite with a living room, a bathroom with shower, a studio area, and a loft with double bed and a private terrace (with view over the pool and the Apuan Alps). 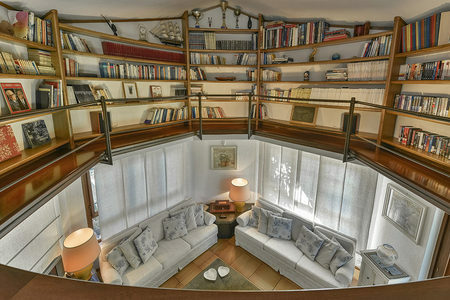 On the upper level there is a living room, a library and a panoramic terrace on the park. 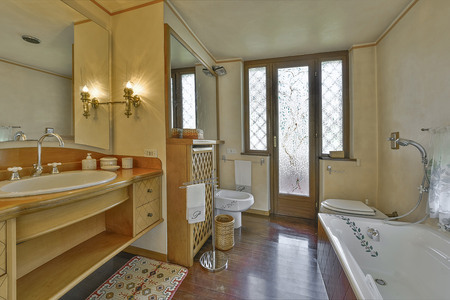 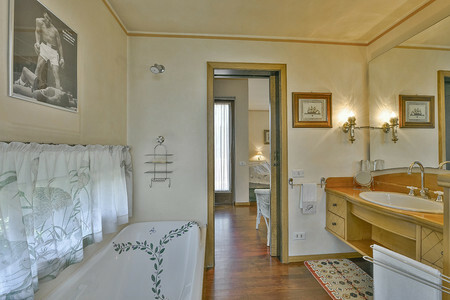 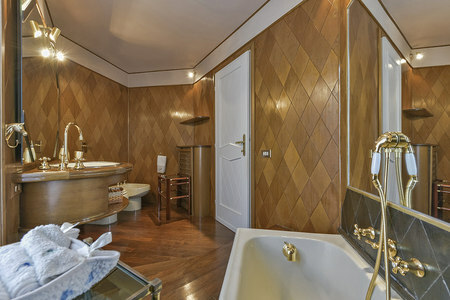 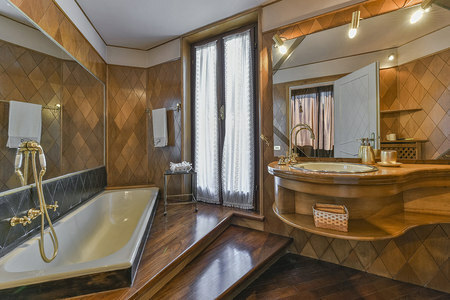 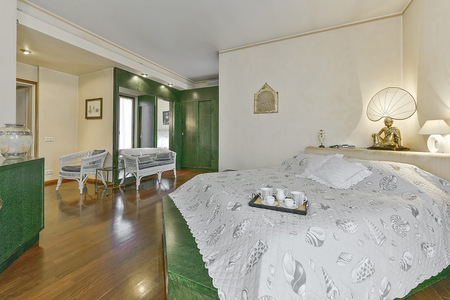 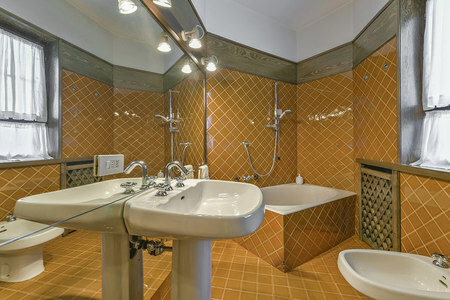 A master bedroom with its bathroom en suite with bathtub and a private terrace (with view over the pool, park, Apuan Alps and little lake), a second double bedroom with a terrace (with view over the pool, and the Apuan Alps), a bathroom with bathtub and a terrace (with view over the pool, and the Apuan Alps). 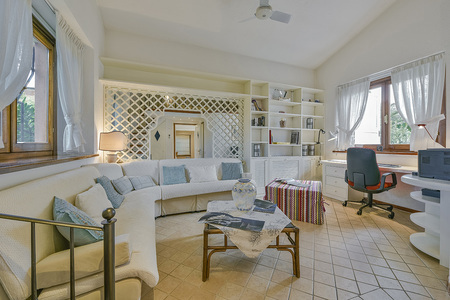 On the lower level (under the entrance level) there is a large and windowed basement games room, very fresh well aired and pleasant. 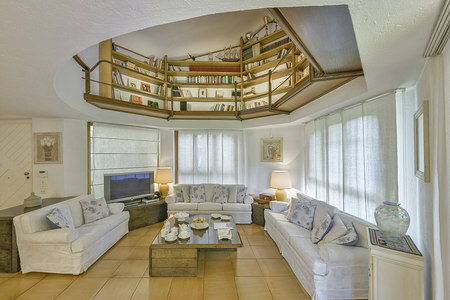 Here there is a living room with fire place, a kitchen corner with an oven for pizza, a dining/ bar room and a wine cellar.